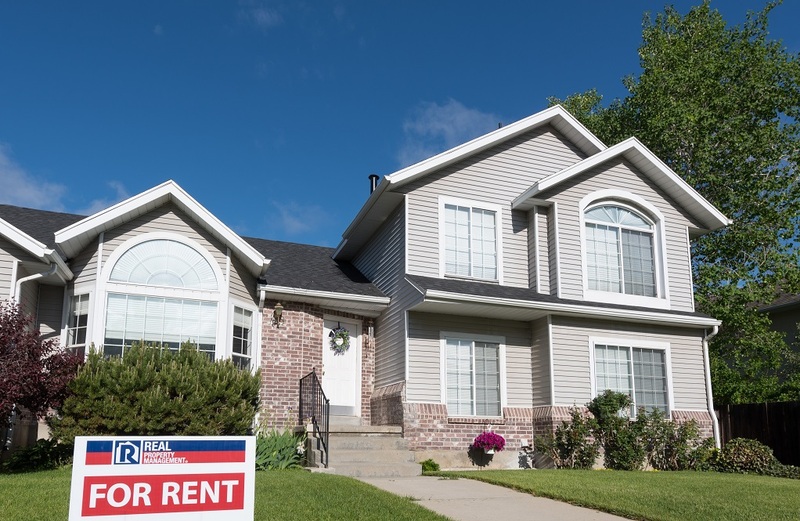 If you have now familiarized yourself with basic local and state laws when it comes to renting your property, then you can start preparing your home for rent. Also known as the “make ready” process, this stage requires some D.I.Y. that many landlords are unaware of. Begin working on the inside. Make sure you have sufficient carbon monoxide and smoke detectors. Also, check whether these detectors are installed at the right places. See to it that your air conditioners and furnaces have been serviced within the past year. Replace all filters, too. After dealing with these steps, continue to carry out the “make ready” stage as you inspect your home further. Assess the walls – do they need improvements? Does any painting need to be done? Don’t forget to check the caulking on your toilets, tubs, window seals, and sinks. Check the weather stripping as well. If you have a chimney and fireplace, has it been cleaned within the last 12 months? Also, do you need a pest exterminator? Once you are done completing these tasks, go through every appliance and test its functionality. Switch the burners on to determine whether they are still working. Look at all the faucets, dishwasher, freezer, and refrigerator in your home. If any of these appliances have leaks or defects, have them repaired because they should be in good condition before you rent out your home. Other aspects such as the washer, dryer, and lawn mower need to be functional, too. Aside from the appliances, check all the light bulbs and change the burnt out ones. Let the professionals clean your home, and have your carpets professionally cleaned, too. Doing this can influence your future residents to keep your home neat and tidy, and as a result, this saves you time and money. Once you are done with the interior, now is the time to take care of the exterior. Ensure that the gutters are clear, mow and edge the lawn, and remove weeds and rubbish. You can also hire landscape services if you have shrubs or trees that need trimming. Doing all the above by yourself may take you around 6 to 20 hours depending on your house’s condition. Using professional services will reduce the time you need to spend, but require a cost, and you would still need to check these vendors’ references and ensure that they can complete the services in your time frame. Whichever path you choose, making sure that your rental home is indeed “rent ready” will save you time, money, and problems in the future. 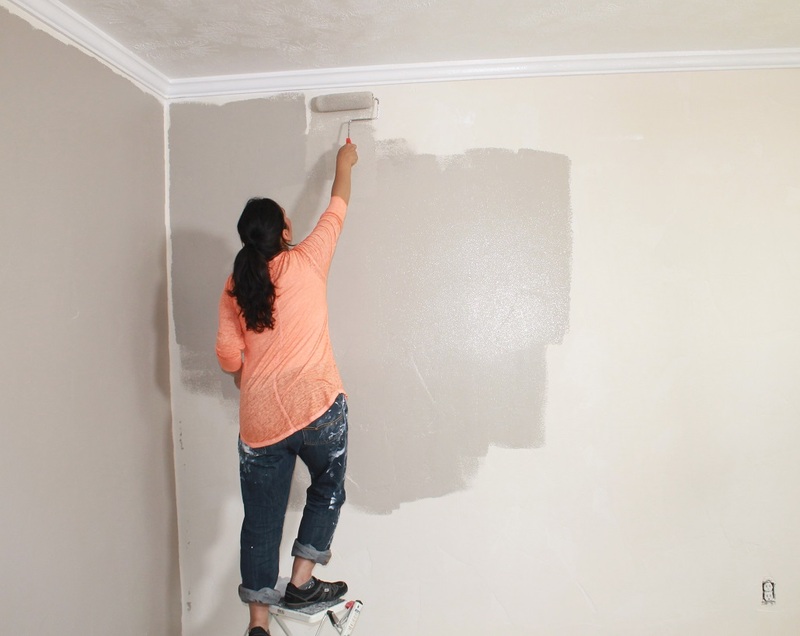 Would you like to learn more about getting your rental property ready? Contact us for more information.